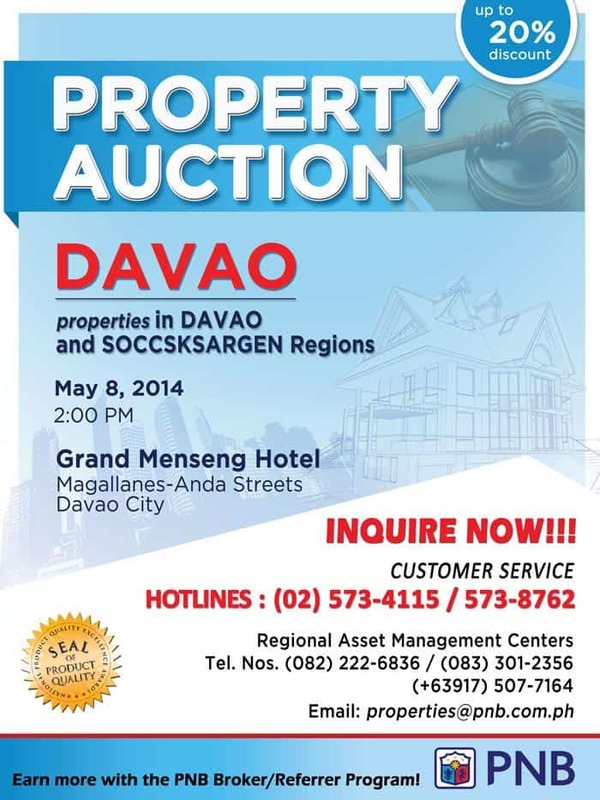 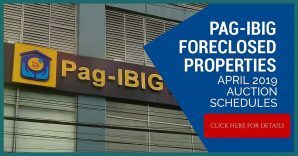 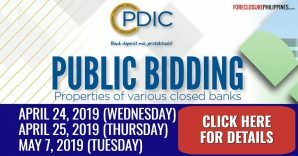 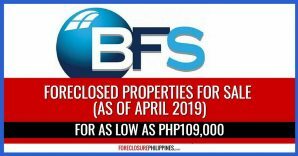 More than 70 PNB foreclosed properties in Davao and SOCCSKSARGEN (SOuth Cotabato, Cotabato, Sultan Kudarat, SARangani and GENeral Santos City) Regions shall be for sale through public auction on May 8, 2014, 2:00pm, at the Grand Menseng Hotel, Magallanes-Anda Streets, Davao City. 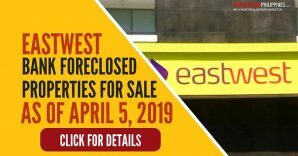 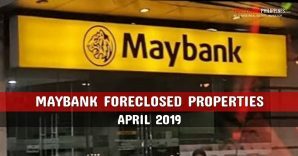 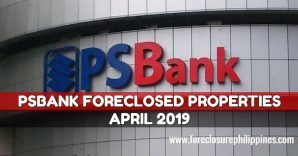 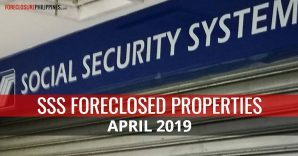 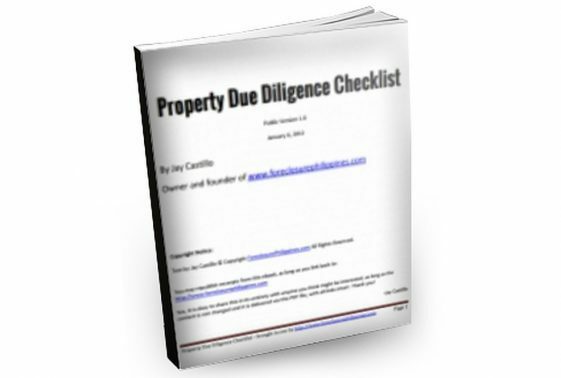 The complete list of foreclosed properties, auction terms, and contact details can be found below. 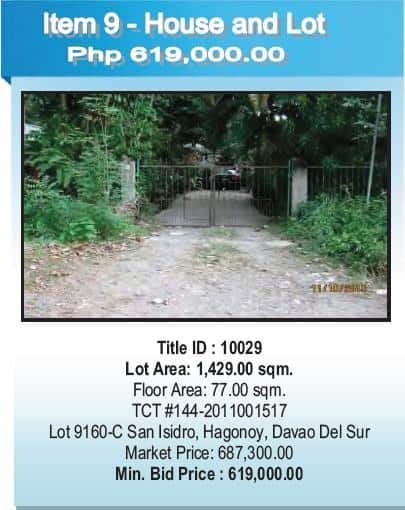 Here are some of the properties with pictures found in the listing. 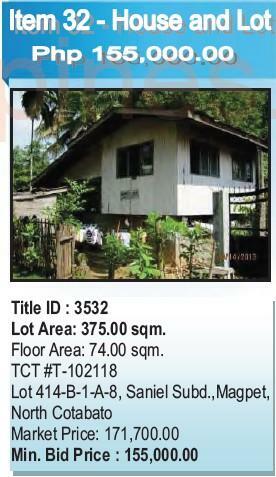 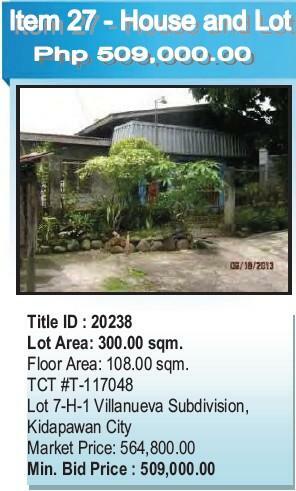 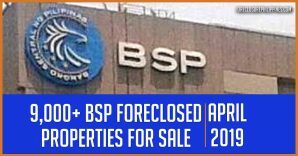 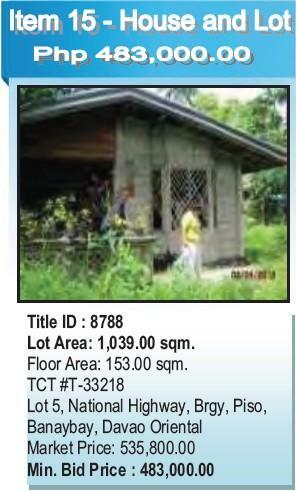 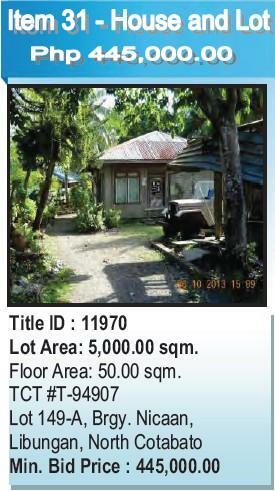 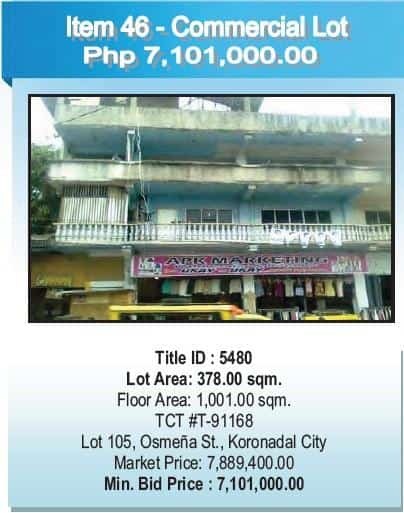 The complete listing of PNB foreclosed properties in Davao and SOCCSKSARGEN for sale through auction on May 8, 2014 can be downloaded below.